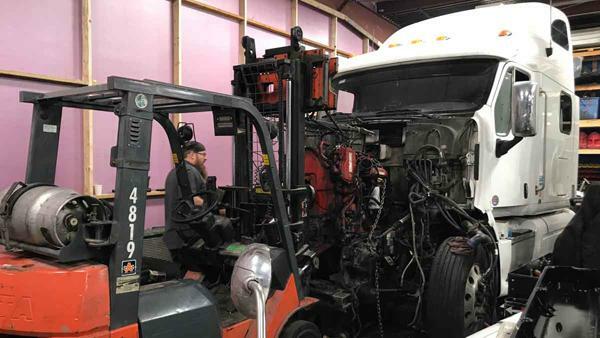 Heavy duty truck repair service providing 24hr mobile truck repair, in-shop diesel truck repair, and heavy cargo services on I-55 & I-80, Bolingbrook, Minooka & Will Co. 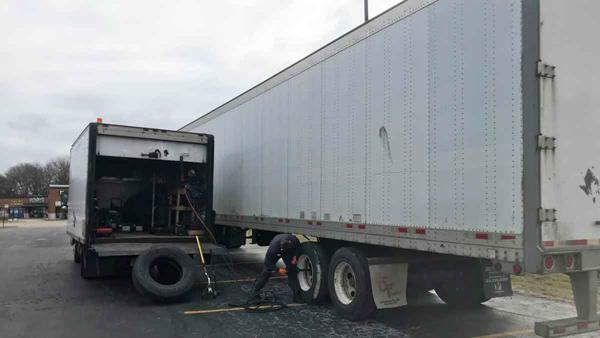 Heavy truck repairs include trailer repair, engine repair, semi truck tires. Serving Bolingbrook, Elwood, Minooka & Joliet Illinois. 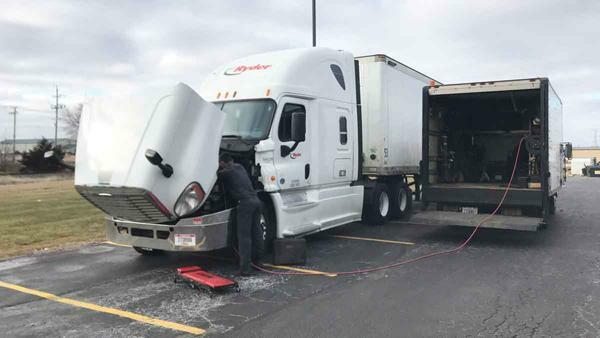 Heavy duty truck and trailer repair company, Southland Truck & Trailer Repair provides 24hr mobile truck repair and in-shop heavy truck and trailer repair services along I-55 & I-80 in Will County including Joliet, Minooka, Bolingbrook, Elwood and other surrounding towns and cities. Our skilled and experienced technicians will get your heavy truck or trailer fixed the right way, the first time, and get you back on the road ASAP. 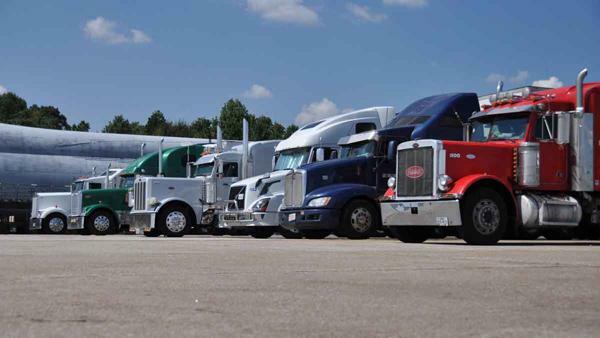 Our services include, but are not limited to, mobile truck and trailer repair, commercial truck repair, semi trailer repair and service, heavy cargo services, load shifts & load transfers, heavy duty tires, RV repair, heavy truck parts and more. Our technicians are standing by now to provide 24hr heavy truck and trailer repair, so call our 24hr shop line at 331-401-3738 for complete heavy truck repair solutions. Be the first to write a review for Southland Truck & Trailer Repair! Petes Service & Sales Inc.